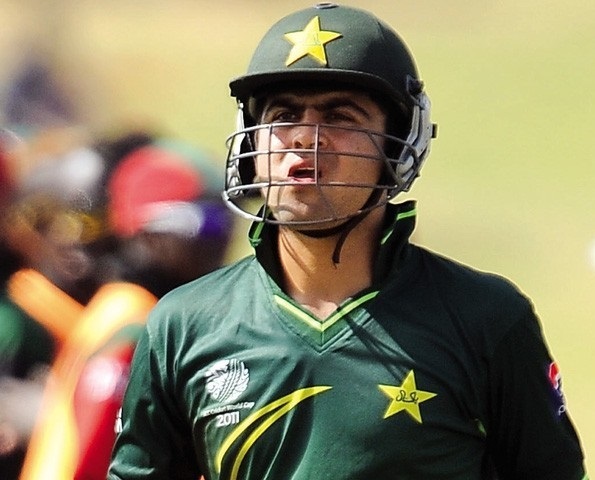 Young Pakistani Batsman Ahmed Shehzad played an awesome Inning of 98 runs vs Zimbabwe in 2nd T20 match on Saturday in just 64 balls and became highest run scorer in a T20 match for Pakistan. However he failed to score century as he remained not out till 20th Over. Ahmed Shehzad hit 6 fours 6 sixes in his Inning of 98 runvs vs Zimbabwe.